The crypto market is notorious for its volatility and large swings in price. In 2017 alone, Bitcoin’s value rocketed to more than double its value, reaching a high $19,783 in December, before then crashing to less than $6,000 by June this year. But now, new research published in the journal Chaos: An Interdisciplinary Journal of Nonlinear Science, suggests investment in the digital asset may be more reliable than previously thought. In a report titled “Bitcoin market route to maturity? Evidence from return fluctuations, temporal correlations, and multiscaling effects,” researchers explain Bitcoin is following some of the same trends of the market as physical currencies. After analysing graphs of Bitcoin’s price, the authors said: “Initially, the graphs we got were a bit crooked, which did not augur anything promising. “But when we took a closer look at the data, suddenly it turned out that this crookedness originated from the first two years of the analysed period, that is, from the time when the market was just starting to shape itself. Cubic law refers to a method of judging a market’s maturity. Analysts plot price changes in one-minute sequences and compare how they match up. 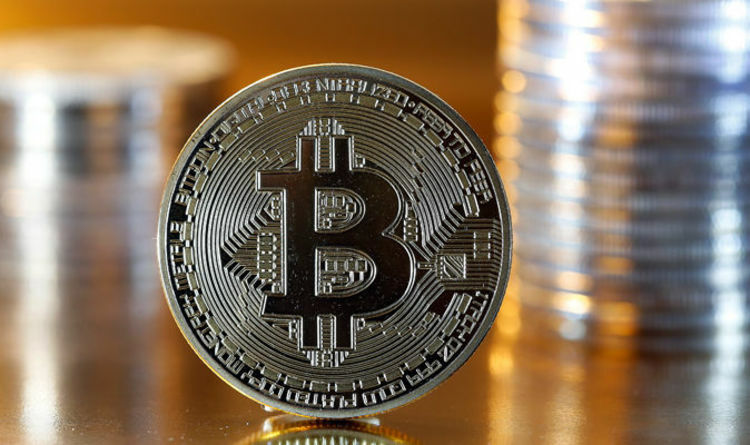 The authors of the new research looked at Bitcoin’s price between 2012 and April 2018 to determine that despite early irregularities, the market has become more mature is recent years. They added Bitcoin’s maturity was “particularly evident in the last six months of the examined period”. In another sign likely to please investors, the researchers said Bitcoin acted with the functions of fluctuations in rates of return as “regular, mature markets, such as the stock, dollar, oil or bond markets”. However, not everyone agrees with the suggestion Bitcoin is a worthy investment. Treasury Committee Chair Nicky Morgan has labelled the burgeoning world of cryptocurrency investment as a “wild west” industry. She said: “Bitcoin and other crypto-assets exist in the Wild West industry of crypto-assets. “This unregulated industry leaves investors facing numerous risks.